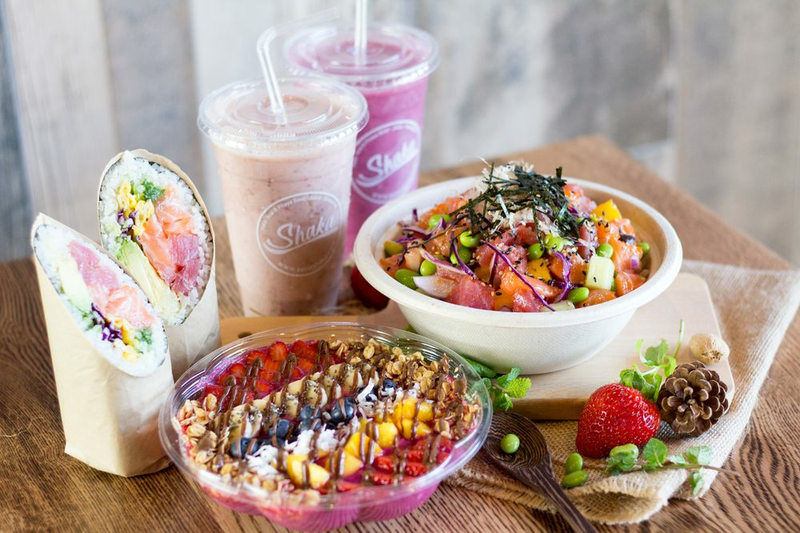 A new spot to score poke, acai bowls and smoothies has opened up shop in the neighborhood. The new addition to Grant City, called Shaka, is located at 2230 Hylan Blvd. With a five-star rating out of six reviews on Yelp so far, Shaka is on its way to developing a local fan base. Yelper Joseph T. wrote, "I was delighted to see a healthier option open up. I popped in for a tuna poke bowl and it was delicious. Everything was very fresh and crisp and was a good sized portion." Intrigued? Stop in to try it for yourself. Shaka is open from 11 a.m.-9:30 p.m. on Sunday through Thursday and 11 a.m.-10 p.m. Friday and Saturday.